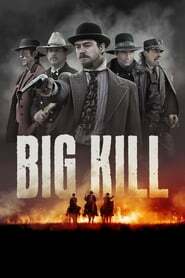 In Arizona in the late 1800s, infamous outlaw Ben Wade and his vicious gang of thieves and murderers have plagued the Southern Railroad. 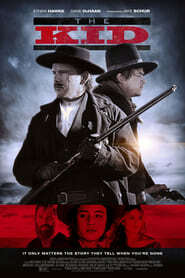 When Wade is captured, Civil War veteran Dan Evans, struggling to survive on his drought-plagued ranch, volunteers to deliver him alive to the “3:10 to Yuma”, a train that will take the killer to trial. 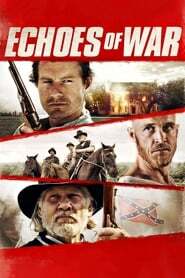 After retiring from his life as an outlaw, ranch owner Nathaniel Reed quietly leads an honest existence with his devoted wife, Laura Lee. But his gun-slinging past suddenly comes back to haunt him when he learns that the man he once maimed during a stagecoach robbery is now a U.S. Marshal who will stop at nothing to find vengeance. 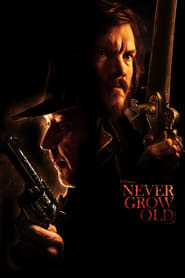 In the autumn of 1900, outlaw Claude Barbee puts his ‘retirement plan’ in action, attempting to lead his train-robbing gang across Texas to recover a cash stash hidden after a botched railroad heist. 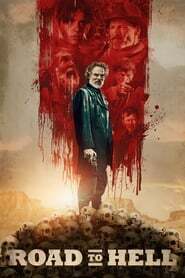 GOLDSTONE, the award-winning new feature from Australian auteur Ivan Sen (Mystery Road), is a complex and stylish crime thriller that explores themes of racism, human trafficking, police corruption, corporate malfeasance, and the trampling of indigenous people’s rights. On the trail of a missing person, troubled indigenous detective Jay Swan (Aaron Pedersen, Mystery Road) finds himself in the small mining town of Goldstone, where he is arrested for drunk driving by local cop Josh (Alex Russell, CBS’s “S.W.A.T.”). When Jay’s motel room is blasted with gun fire, it becomes clear that something larger is at play. While struggling to overcome their mutual distrust, Jay and Josh uncover a web of crime and corruption, which leads directly to the town’s cold-blooded Mayor (two-time Oscar nominee Jacki Weaver, Silver Linings Playbook) and its smarmy gold mine director (David Wenham, Lord of the Rings). 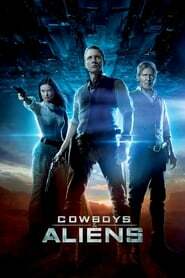 A ragtag group of gunslingers try to make their way in a post-apocalyptic world. The twist to this world is that it’s just not barren and dangerous, it’s also filled with flesh-eating zombies. The gunslingers will find themselves stranded in a town and forced to make a choice on either to save the citizens of the town or save themselves.